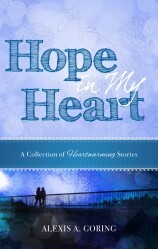 Stories of encouragement, comfort and hope that result from doing life together. When you see heads turning during worship, people cringing, others whispering… you know Jennifer Slattery is close by. Kicked out of campus choir my freshman year in high school for, and I quote, “throwing the entire choir off-key”, you’d think I would’ve learned to keep my mouth closed, or at least, to sing quieter. But nope. Can’t do it. Considering I’m tone-deaf, embarrassingly so, some find it odd that music plays such a big part in my walk with Christ. And yet, there’s something profoundly spiritual about lifting our hearts in praise musically. 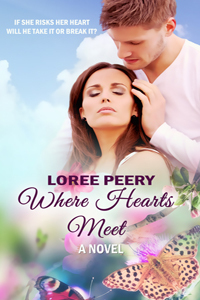 Today my sweet friend and multi-published author LoRee Peery shares some beautiful thoughts on singing. But first… I wanted to invite you to join me on Dawn Janis’ blog as I talk about the niggling of a story that came in the middle of the Katrina chaos, an idea that was soon forgotten, but ultimately, blossomed into a novel reviewers have called hilarious and heartwarming. Read more HERE. Have you ever considered the possibility of going to jail for being a Christian? What would occupy your mind? You can be assured there’d be no Bible behind those bars. I have no doubt the Holy Spirit would bring verses and passages to mind, but I believe I’d sing to keep my focus on the Lord as well as to keep my sanity. David and other psalmists filled the book of Psalms with singing. My Bible is filled with underlined verses referring to music. We are to sing to the Lord, sing for joy, and sing praises. O Lord, our Lord, how majestic is your name in all the earth, Psalm 8:1. His song will be with me in the night, Psalm, 42:8. I will praise the name of God with song, Psalm 69:30. The Bible references psalms, hymns, and spiritual songs. We are to sing from a thankful heart and with a joyful soul. Sing! Sing of His strength, and praise His mighty power. My heart and my flesh sing for joy to the living God, Psalm 84:2. I will sing to the Lord as long as I live, Psalm 104:33. Sing to the Lord a new song, Psalm 149:1. We are to use tongue, mouth, lips, flesh, and instruments, according to the writers of the Psalms. May you take to heart, and implant in your soul, the words you voice during future times of Sunday worship. Go ahead and sing as you meditate on the Psalms. Oh, my dear Author of music, I pray no matter where You plant me in life, You will bring a song to my heart and mind. I praise you for who You are, I praise You for past victories. I praise You for now. I long to forever sing from my soul to your ear. In your precious Name, amen. Let’s talk about this! 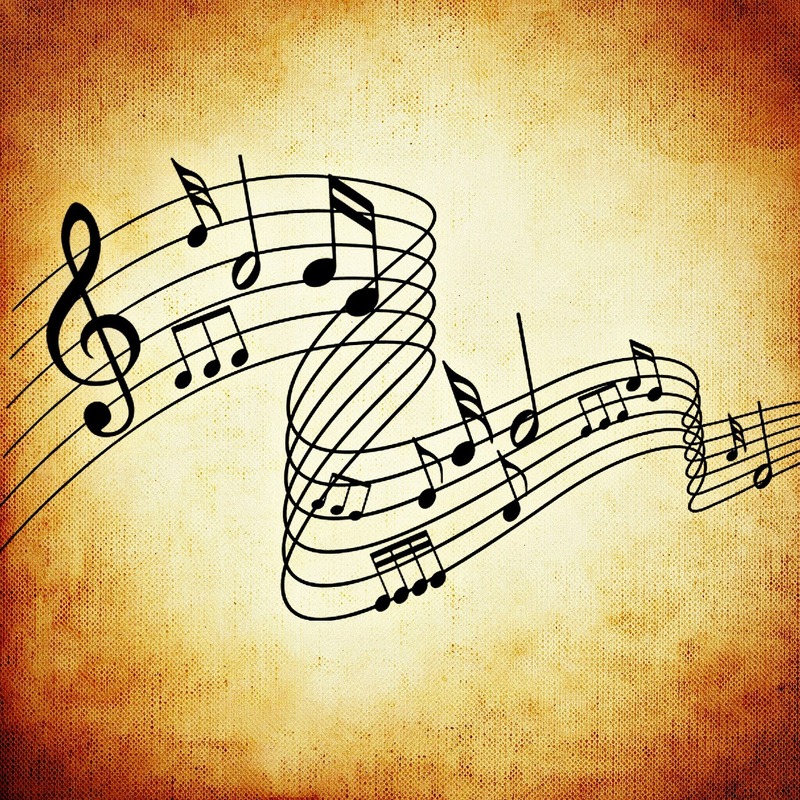 In what ways has music helped to center your heart in Christ or bring you peace and comfort during a difficult time? Share your thoughts here in the comments below or at Living by Grace on Facebook. 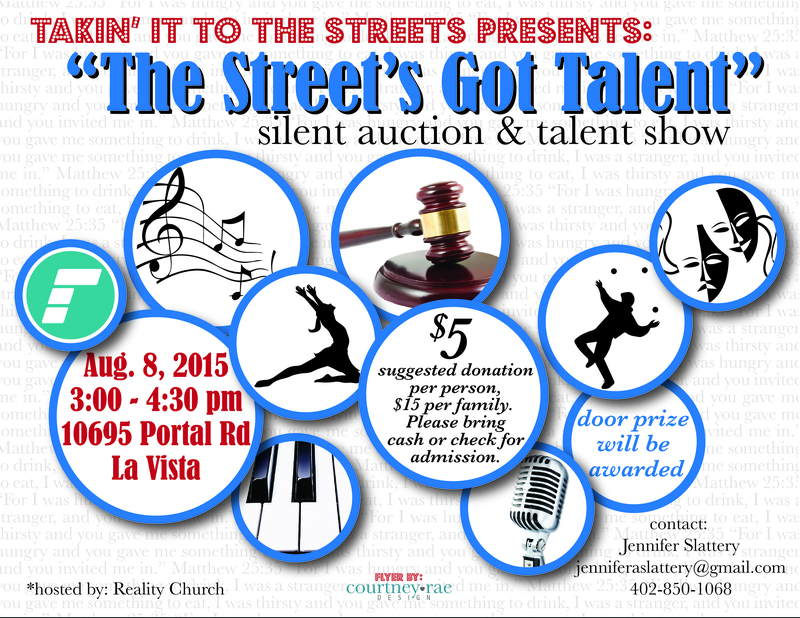 Speaking of music and praise, I hope you’ll join me and my Takin’ it to the Streets friends for a hilarious, musical, unexpected night of talented performers, exceptional speakers, and great auction items. Tickets are available at Divine Truth Christian Bookstore, Reality Church, and can be purchased at the door. I could go on, but I choose not to. I’d rather remind us all that WE are the church. We are the ones whom Christ sent out, to help the poor, love our enemies, pray for those who persecute us, to die to ourselves and “to find common ground with everyone, doing everything [we] can to save some” (1 Corinthians 9:22b). Because let’s face it, our pastors are outnumbered. In a congregation of 500, in a given week, you’ll have those who are sick and in need of visitation, those who are struggling financially and in need of aid, single moms who are lonely and in need of a friend, and I could go on. And on. And on. Sadly, there will likely always be more needs than resources to meet them. That benevolence fund created to help families in need eventually runs dry, and needs you and I to contribute to it. Because the funds for ministries aimed at showing Christ’s love and helping our communities come from you and I. “And why worry about a speck in your friend’s eye when you have a log in your own? How can you think of saying to your friend, ‘Let me help you get rid of that speck in your eye,’ when you can’t see past the log in your own eye? Hypocrite! First get rid of the log in your own eye; then you will see well enough to deal with the speck in your friend’s eye” (NLT). The hypocrite, it seems, is the one who criticizes others without taking the time to evaluate themselves, without taking the time to zero in on and remove the plank that’s distorting their vision. When I do this, when I focus on my vision-distorting plank, I suddenly remember all the times I chose to buy a latte rather than giving to a need. Or when I avoided that which was inconvenient or awkward–the reaching out to a new neighbor, or watching the children of a single mother, or cleaning the house of a shut-in–to do that which was most pleasurable. Each day, I make selfish, non-loving choices. Each day, I get caught up in my agenda, or my schedule, or even the 5,000 thoughts swirling through my popcorn-kernelling brain. Leaving those I love and want to love hurt in my wake. And each day, I must confess this selfish side of me to Christ, asking Him to help me do better, to love better, and to better reflect who He is. So let’s drop our pointing fingers, set aside our debates, roll up our sleeves and get to work. Because there’s a big, hurting world out there, a world of incredible needs, and it’s going to take all of us, working together, to meet them. To love them. And to reach this generation for Christ. Unity of the gospel is a powerful thing. Let’s talk about this! How do you feel about the points raised in this post? (If you disagree, that’s totally OK! 🙂 ) When have you been tempted to focus on another’s faults or weaknesses, either personally or in relation to their ministry? 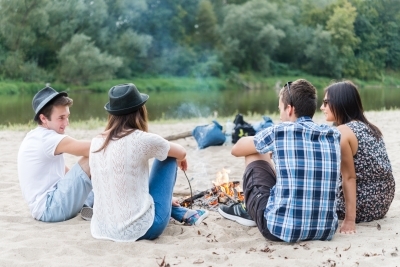 How did God bring you back to a place of unity? 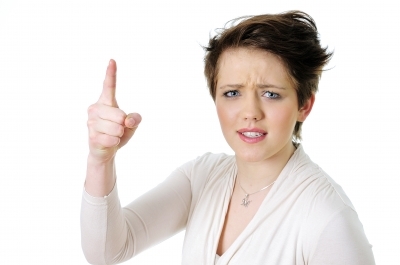 Why do you think people are often quick to point fingers at the church? What are the dangers in doing so? Share your thoughts with me in the comments below or at Living by Grace on Facebook. And before you go, I wanted to introduce you to our newest addition to the Living by Grace team: Susan Aken! My regularly readers are probably fairly familiar with Susan and her writing by now, as I’ve had her on here numerous times. She has such a heart for Christ and such a sweet, humble way of presenting thought provoking truth. She’ll be hosting on Mondays. In the meantime, visit her blog (HERE) and tell her hello! Get Your Battle Gear on! Have you ever felt like life is hurling flaming arrows at you? Like every step forward provokes yet one obstacle after another? Could be God’s training you, could be He’s redirecting you, or it could be you have an enemy lurking in the shadows, watching you, planning your demise. But before you become discouraged or afraid, take comfort in this: Greater is He who is in you than he who is in the world. Today a sweet Christian lady and fellow ACFW member, Alexis Goring, shares some powerful marching orders, challenging us to live not as victims but victors. As you read her devotion, pause to connect with your power source. “It’s not the devil’s plan to convert us but to simply divert us.” – Pastor Peter Bath. Did you think that the person who cut you off on the freeway was your enemy or the person who offended you was your true problem? No, they were merely distractions because the real problem is not with the person who cut you off on the freeway or the person you don’t like because they offended you. There is a deeper level to life happening every day and Christians are on the frontlines. Now that’s an attitude we all need to have as Christians. Don’t let the enemy discourage or divert you. It’s his plan to divert your focus from God and emphasize the troubles and despair of this world. But there is hope because God is more powerful than the enemy and clearly the Bible tells us in the Book of Revelation that at the end of human history, God wins! Stay on the winning side—keep your faith in God alive and strong. Don’t be overwhelmed by the magnitude of the battles you face in this life. Remember, you can be victorious in this life through Jesus Christ! The Bible says, “If God is for us, who can be against us?” (Romans 8:31). So take heart, dear ones as your remember these simple truths: God loves you (John 3:16). God is for you (Romans 8:31). God will never leave you nor forsake you (Hebrews 13:5) and you can have the victory in Jesus Christ our Lord and Savior, (1 Corinthians 15:57)! Let’s talk about this! When talking about spiritual warfare, the idea that we do indeed have a spiritual enemy–Satan and his demons–we can often err one of two ways: We can become obsessed with the idea, attributing every minor frustration to Satanic activity, cowering in fear, or we can underestimate the unseen world and continue in ignorance. Or, we can proceed with a healthy awareness, continually connected with our power source, staying strong and alert in the battle. Where are you on this spectrum? What are you doing today to stay strong in your faith? 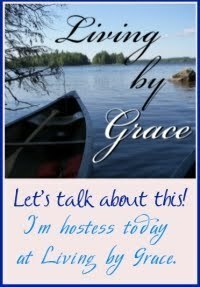 Share your ideas here or at Living by Grace on Facebook. 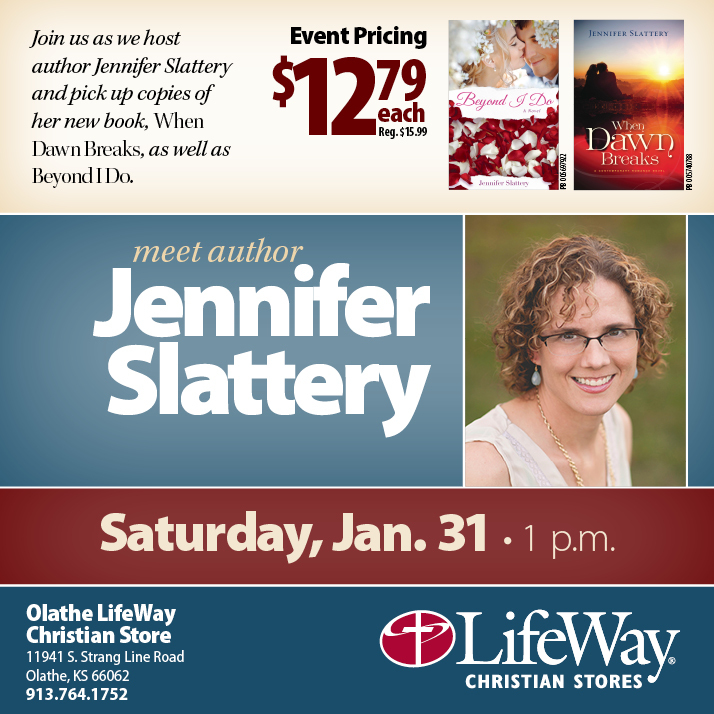 I did have a wonderful signing last weekend and felt such an outpouring of love from my sisters in Christ. A good chunk of my Northland Baptist church family came, reminding me that though we’ve moved, we’re still part of that sweet family. 🙂 I also got to connect with Gale Perkins, the courageous, strong Christian woman my main female character in When Dawn Breaks is based on. 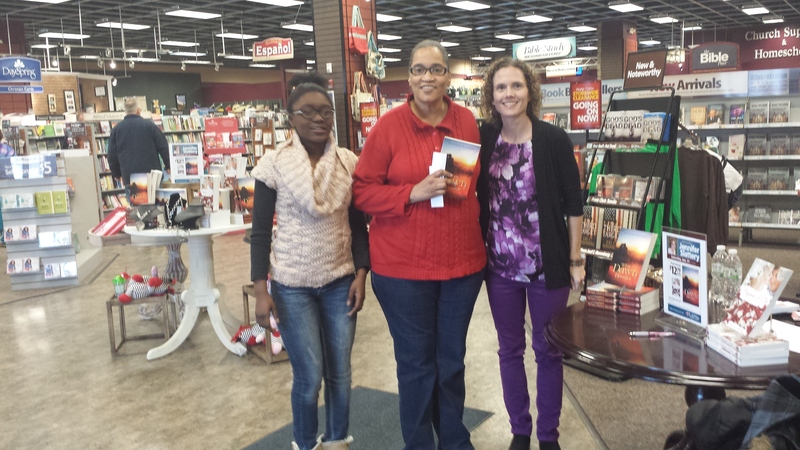 It was fun to share her story with book buyers, plus, Destinee, the teenage girl she adopted came, and both of them did some signing as well. This Saturday I’m sharing the story of how God turned Steve and my failing marriage into a growing, intimate, laughter filled romance that has lasted 20 years (and counting!). 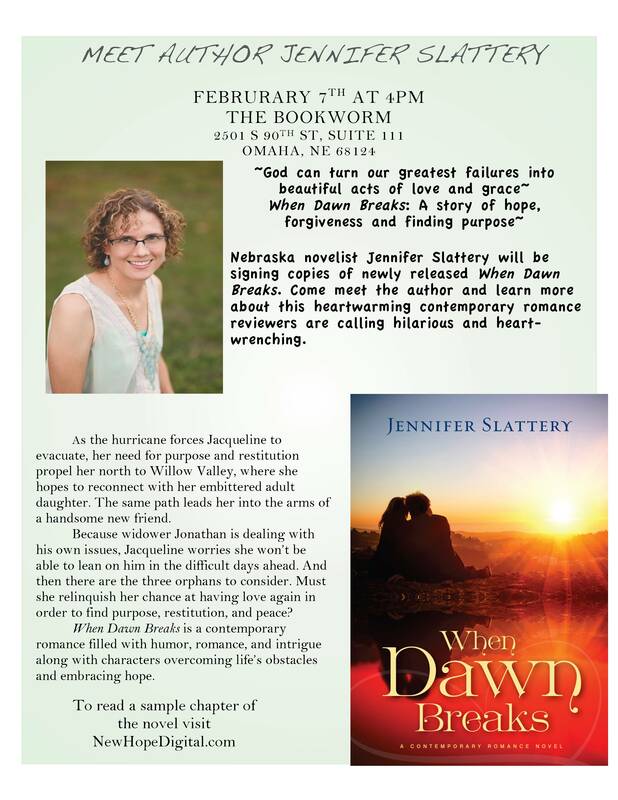 If you’re in the Omaha Metro, I’d love for you to join me. Email me at jenniferaslattery@gmail.com for details. One aptly spoken accolade can go a long way toward motivating positive change, giving strength to the weary, and perseverance to those trudging through the mundane. And to the contrary–silence can sap a friend, ministry team member, child, or spouse’s strength. Consider the following: My daughter loves art, and I believe she’s quite good at it. But… she didn’t start out good. No one does. Everyone begins with scribbles which progress to stick figures. Sure, some will show more aptitude than others, but aptitude alone doesn’t necessarily lead to growth. There’s a key ingredient, I believe, in growth and that is encouragement. Hearing someone say, “You’re good at that,” often motivates one to try harder and be better. In Hebrews 10:24 Paul encourages us to be one another’s cheerleaders when he says, “Let us think of ways to motivate one another to acts of love and good works” (NLT). Today my sweet friend and coffee buddy, LoRee Peery takes a deeper look at this important word, sharing tangible ways we can stand behind and walk beside our brothers and sisters in Christ. As you read her fun devotion, I encourage you to pause to take time to look up and read each verse, asking God to help you put it into practice. But first, I wanted to announce the winner of last week’s give-away! Sheila Hall, congrats! You won a copy of Shannon Taylor Vannatter’s novel, Rodeo Family! I’ll contact you shortly! Writers are all about words. Some words jump off the page with meaning. Consider the word encourage. The motivation for encouragement is LOVE. Love abounds in God’s people when we are open to opportunities to encourage one another. After all, we are continually encouraged through the Holy Spirit as we dig into what God has written to us through the Bible. As the children of God, we have a responsibility to pass on encouragement. Sometimes encouragement doesn’t require words. How much do you smile when you’re out in public? I try to make eye contact and smile. Sometimes that’s hard if I’m concentrating on my next purchase, especially in the grocery store. If I’m not a woman on a mission, though, I do try to acknowledge others. I encourage you to take these thoughts to heart and make someone’s day by a word or act of encouragement. We are in this faith journey together. Needing to finish her thesis in order to keep her job working with youth in a residential treatment center, Shana Arnold sequesters herself on Creighton Rice’s Nebraska ranch. She expects the secluded hideaway to provide a peaceful environment. 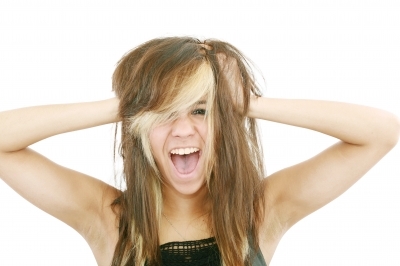 What she doesn’t expect is to become the victim of identity theft and a crazed home invader. Creighton Rice has been content to live alone with his God–until he meets Shana. He’s drawn to her, but must fight the attraction. Getting close makes him face a lifetime’s accumulation of scars. Plus, Shana doesn’t share his faith. 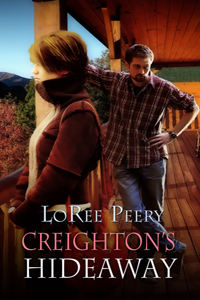 But when Shana’s life is threatened, Creighton must protect her–even if it means letting her in. Will Shana discover that even when a woman loses everything, she can regain courage and strength through faith in God, and can Creighton allow God to heal scars and open the door to a lifetime with Shana? Share your thoughts and ideas here in the comments below or at Living by Grace on Facebook. Today I stopped by Angela Meyer’s to talk about the best possible response to a chaotic day. You can read more here. Yesterday I participated in a book give-away (which is still going on). Give-awa, and talked about how God uses everything–every tear and regret–to bring about His glorious purposes. Knwoing this should bring us great joy and peace, regardless of our circumstances. Read more here. Yesterday was a busy day, cyber-space speaking. Ginger Solomon interviewed Jacqueline Dunn, the main female character in my sophomore novel, When Dawn Breaks. You can read that here. I also encourage you to read a short story I wrote through the eyes of one of America’s forgotten children. You can read that here. I also got all mushy and sentimental yesterday on Gail Pallotta’s blog as I talked about what I really wanted this Valentine’s Day. You can read my post here. Reviewer Sarah Ruut invited me to visit her blog to talk about my novel and passion for writing. You can join our conversation here. 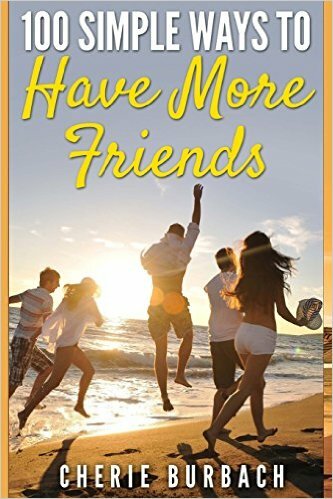 An old writing mentor, Fay Lamb, had me on her blog this past week, starting with a guest post, then a character interview, and finally an author interview. 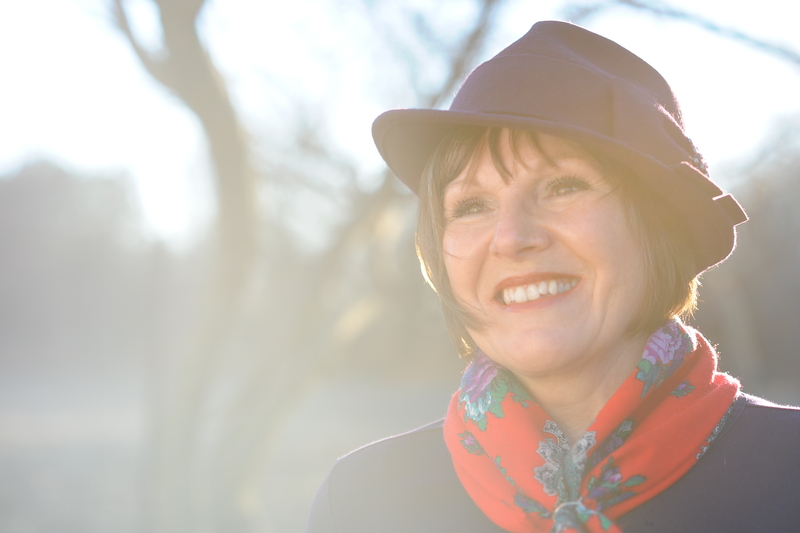 Pop by to learn more about me, my novel, and Jacqueline Dunn. Sometimes I think I’d do well to bind my mouth with duct tape before going out. From blurted inconsideracies to complaints and arguments over trivial things that, when pointed out, reveal more about me than the actual issue. Why, oh why is the tongue so hard to tame? Or am I the only one eating my feet a good chunk of the time? If only I’d remain safely behind my computer with its delete key. My biggest problem? OJM disease–overactive jaw muscles and a very me-centered brain that likes to believe I have the answer to every question, the solution to every problem, and necessary input for every debate. The problem with this? Proverbs 10:19 puts it so well: “Too much talk leads to sin. Be sensible and keep your mouth shut” (NLT). I suppose it’s a law of averages thing–you spew enough words some of them are bound to be sinful, hurtful, not productive or effective. So what’s the solution? Invest in duck tape? Hide out in my bedroom? Throw up my hands with the concession that this is who I am? None of those options progress the gospel, which is a huge problem, me being Christian and all as quite frankly, it is for the sake of the gospel I–and other Christians–are still here. On earth, I mean. So once again I ask, what’s the solution? Gritting my teeth and proceeding with the utmost determination won’t solve this, not long-term, anyway, because the moment I relax or get distracted I’ll revert to my old, verbose ways. 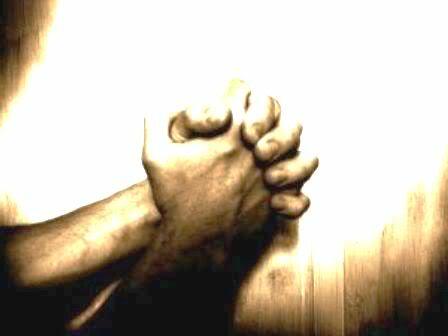 The best, the only solution is to continually draw near to God, allowing Him to work in and through me. Pausing to acknowledge Him while I wash the dishes. Praying while I fold the clothes. Singing songs of praise, out loud or internally, while I go about my daily tasks. Checking negativity and consciously focusing on my Savior and all He’s done instead. For Christ-like behavior comes not from me but from Him. Consider David’s words in Psalm 139:4 “You know what I am going to say even before I say it, LORD” (NLT). In other words, God knows, the moment you sit down to read your Bible each morning, when you’re going to flub it in the day ahead. God is true. God is honorable. God is right, pure, lovely, and admirable. What’s the solution to a wayward tongue? To fix our eyes–our thoughts and focus–on God, checking in with Him throughout the day, pausing to acknowledge His presence when we’re stopped at a stop light or waiting in a check-out line. Listening to His soft, gentle whisper that guides us throughout the day and continually draws us to Himself, the only place we’ll receive the strength and peace needed to speak words of love, grace, and truth. Because living the Christian life isn’t about trying harder but rather, drawing closer to our Savior. Let’s talk about this. What is your greatest struggle? How might checking in with God throughout the day help you in that area? 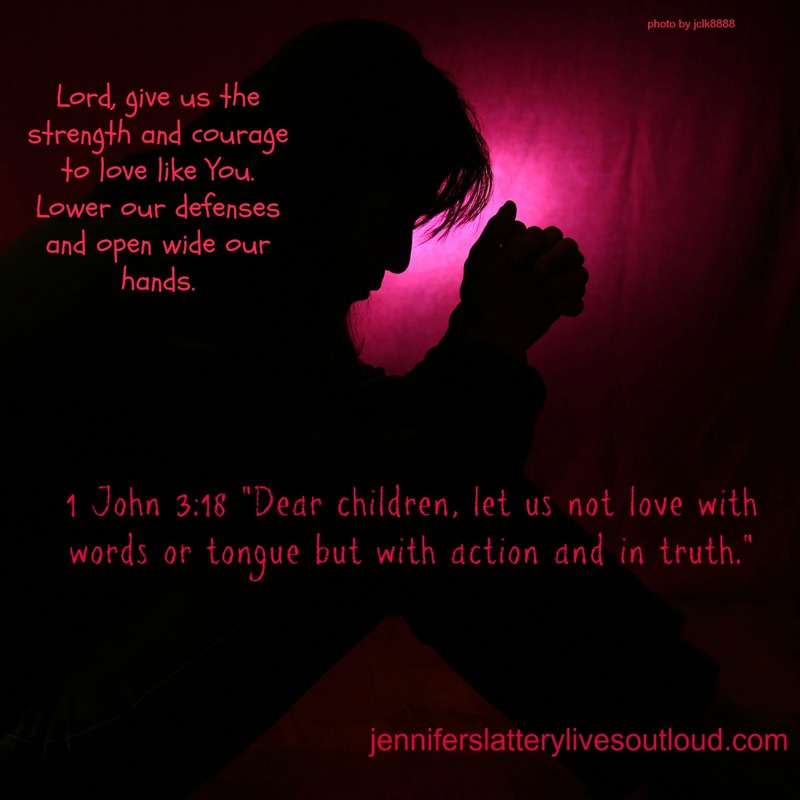 How might centering your thoughts on Him fill your heart with praise and peace? How much room is there for angst, frustration, or ungodliness in a heart filled–saturated–with praise? Oh, and since my book launch is but a few days away, and since some of you aren’t on Facebook, I thought you might want to know where I’ve been and where I’m going. Yesterday I chatted with the editor of Family Fiction about my book, where the story came from, and what I hoped y’all would gain from it. You can read the interview here. On July 4th and 11th, fellow ACFW writer Janet Sketchley interviewed two of my characters from Beyond I Do. You can get to know Ainsley here and Richard here. On July 7th I chatted about books in general (and my addiction to them) on Writing For the Soul. You can join the discussion here. On July 28th, I was honored to be on June Foster’s Author Spotlight. You can join me here. My sweet friend Jennifer Hallmark was interviewed regarding her contributions to Sweet Freedom, the book itself, and her writing journey. You can read about all that here. As a fun aside, I recently finished plotting book three in my Midwestern Romance series, two stories that continue where Beyond I Do leaves off. Here’s hoping my publisher loves the plot and premise for books two and three as much as I do! I should also add, with my books release but days away, the pre-release discount will soon be over. So… if you were planning on buying the book, now’s a great time.